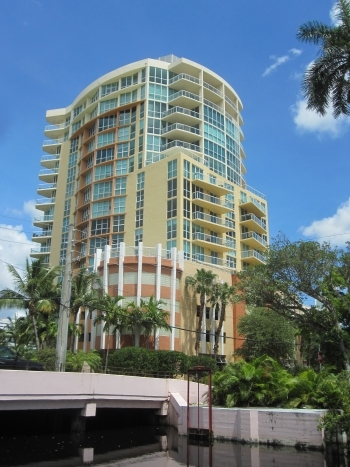 This is by far one the best locations to live in Fort Lauderdale that combines living in both Downtown and Las Olas. The Venezia Las Olas will spoil you as its location gives you options of the areas best shopping, restaurants, museums and nightlife. With breathtaking views from the 9th floor and living in the heart of the city plus it's less than five minutes to the beach. This amazing condo has a wrap around windows and an expansive corner bedroom suite. A long list of amenities and heated pool, modern gym and is pet friendly. Call Fort Lauderdale realtor Keith Hasting at 305.778.0244 or email him at keith@keithhasting.com for more information or to schedule a viewing.